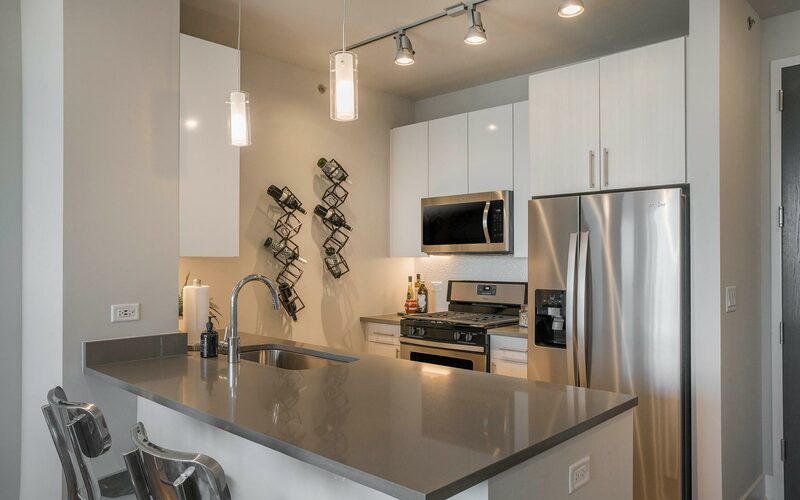 Currently offering 1 month free on a 13-14 month leases! 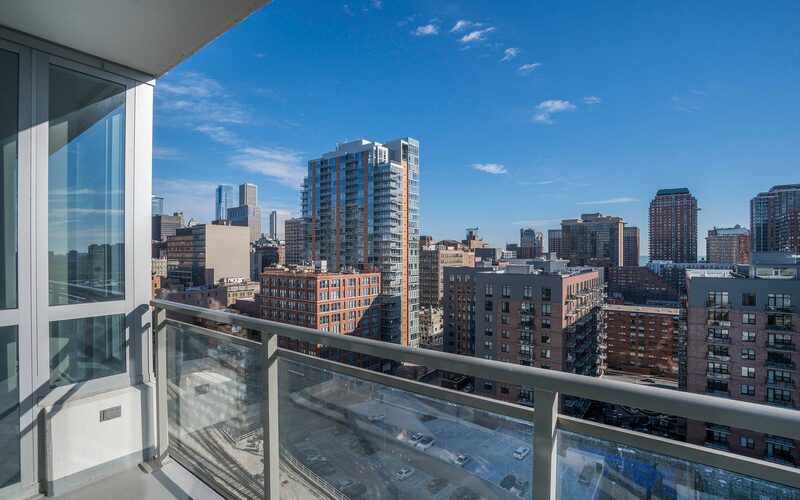 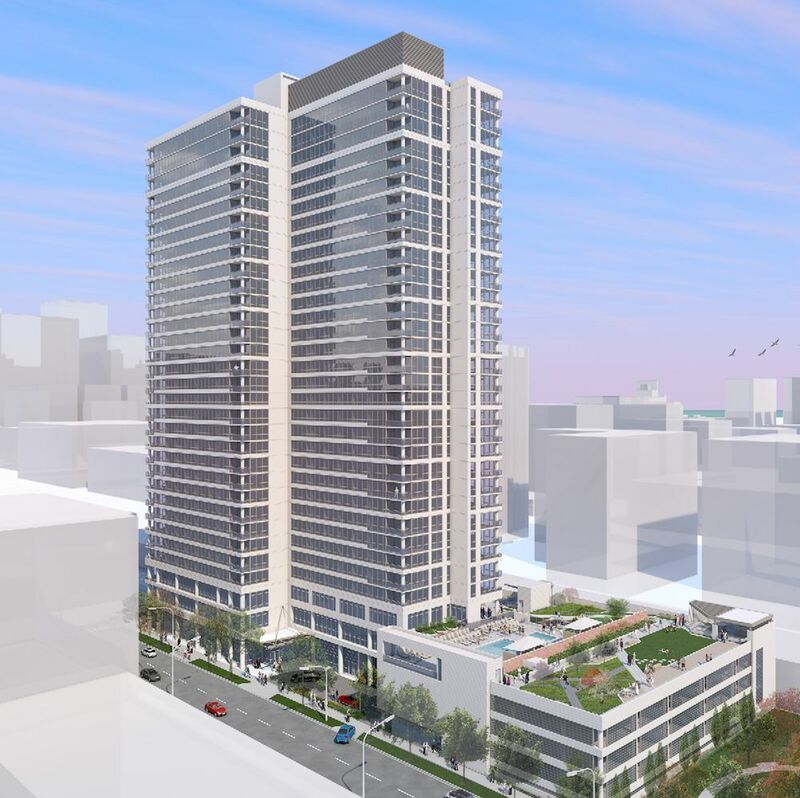 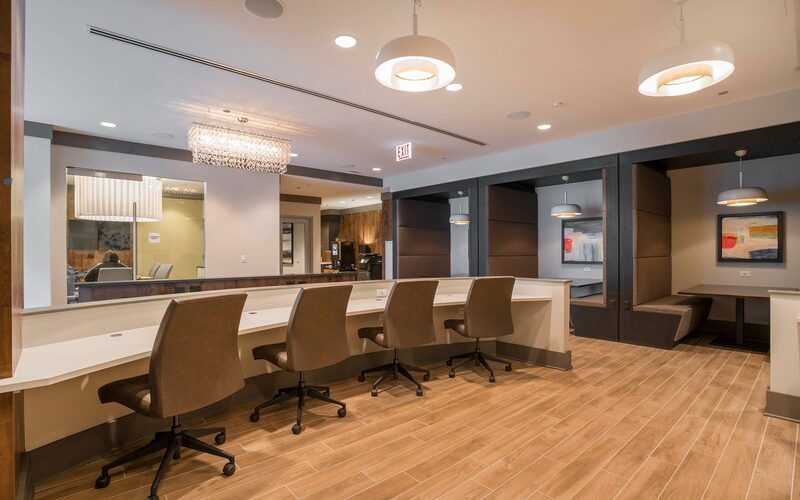 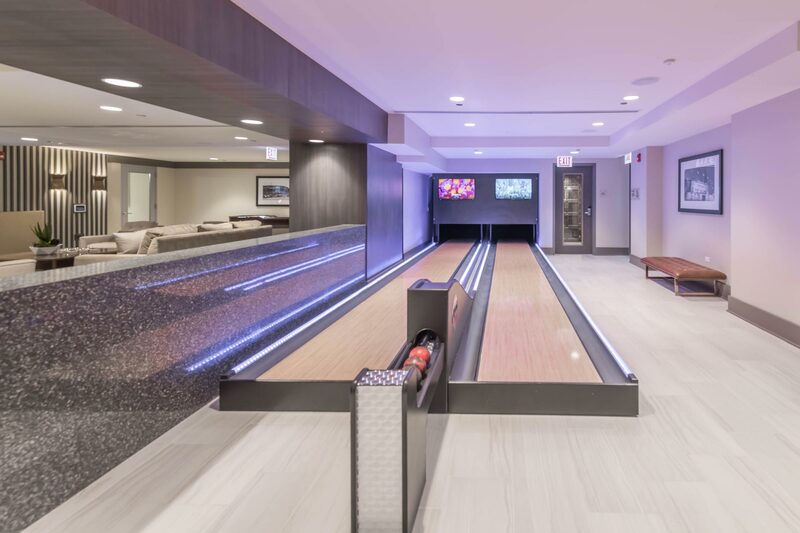 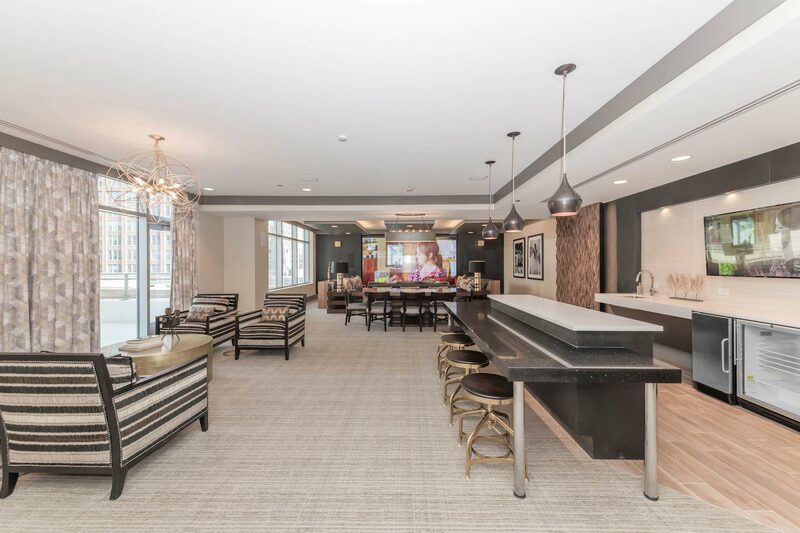 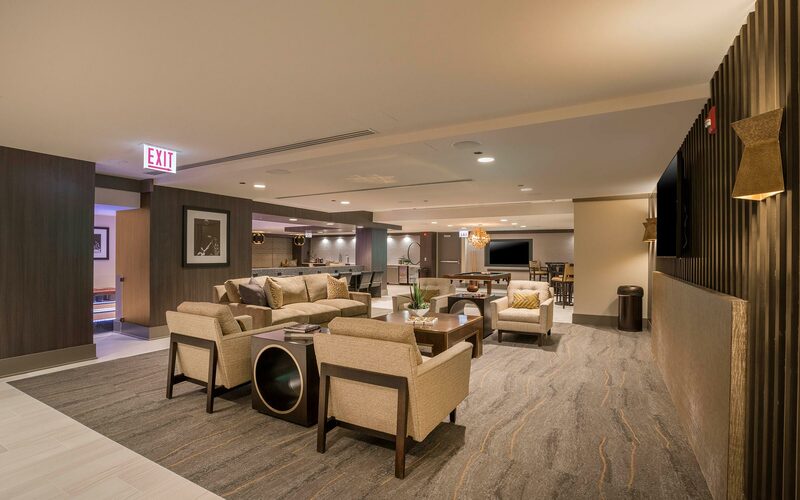 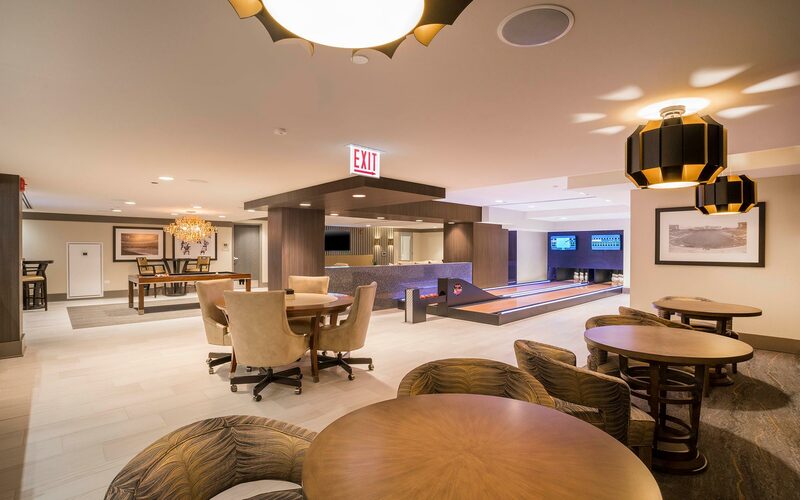 Brand new full amenity building in the heart of Printer's Row. 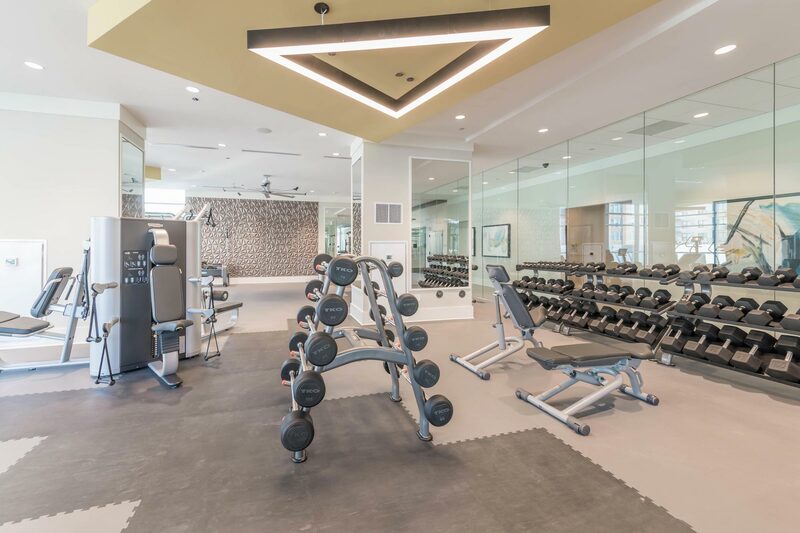 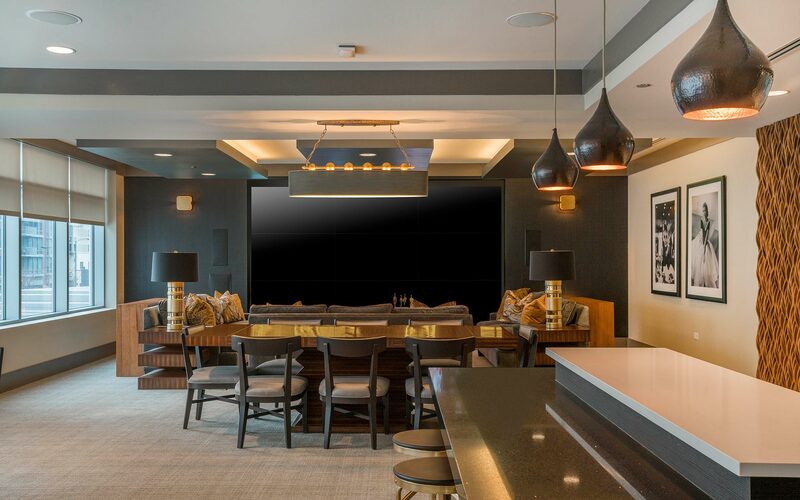 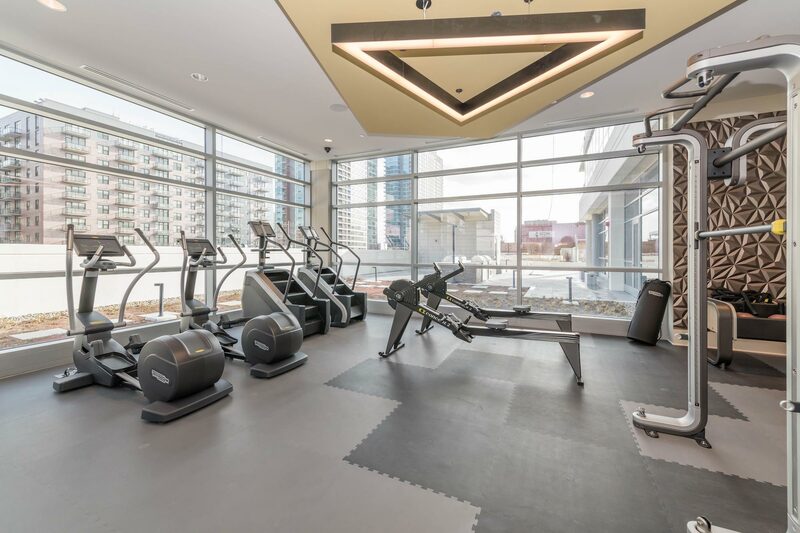 Great amenities including an outdoor pool, full gym, and large entertainment area with workspaces. 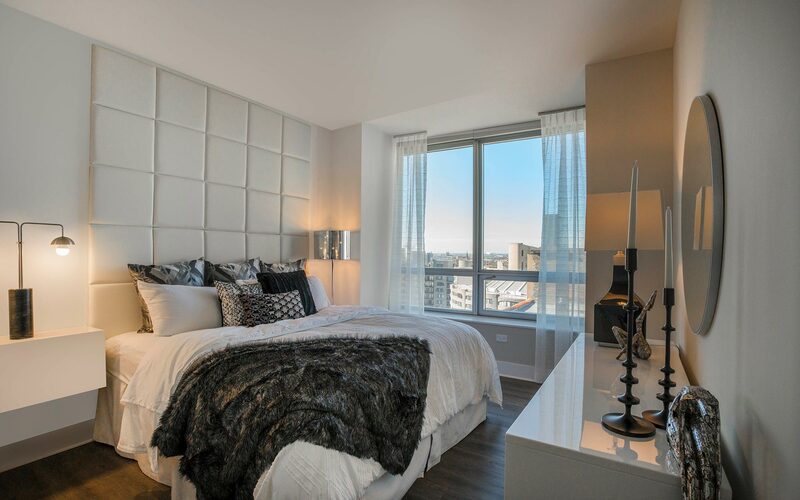 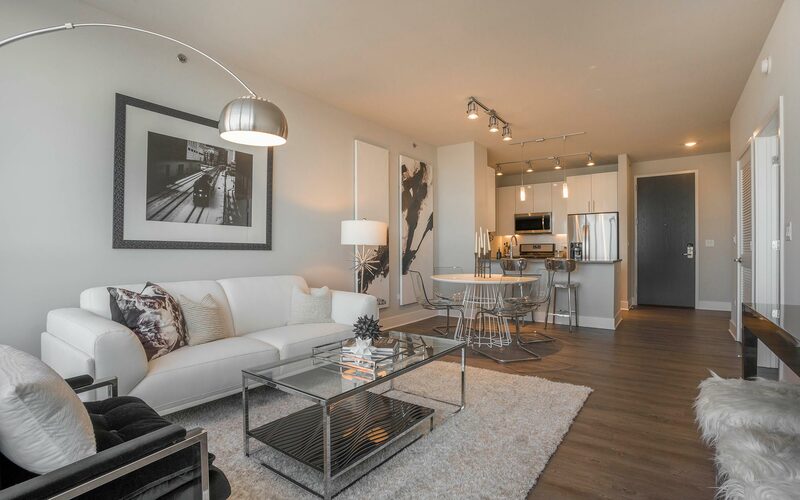 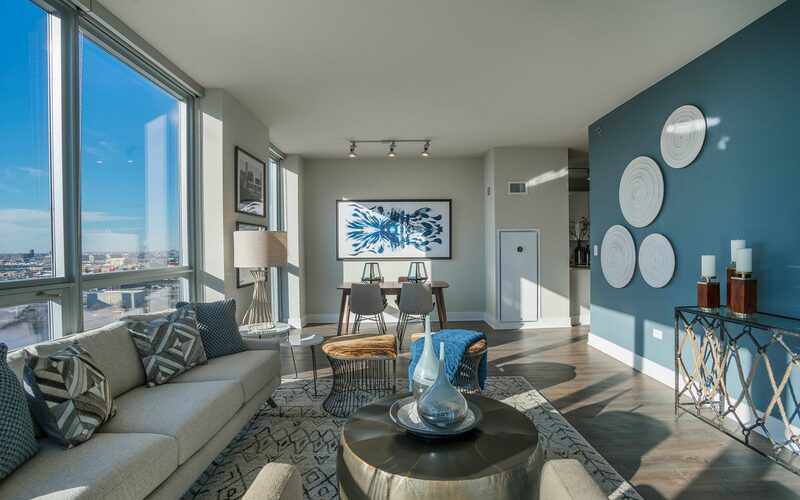 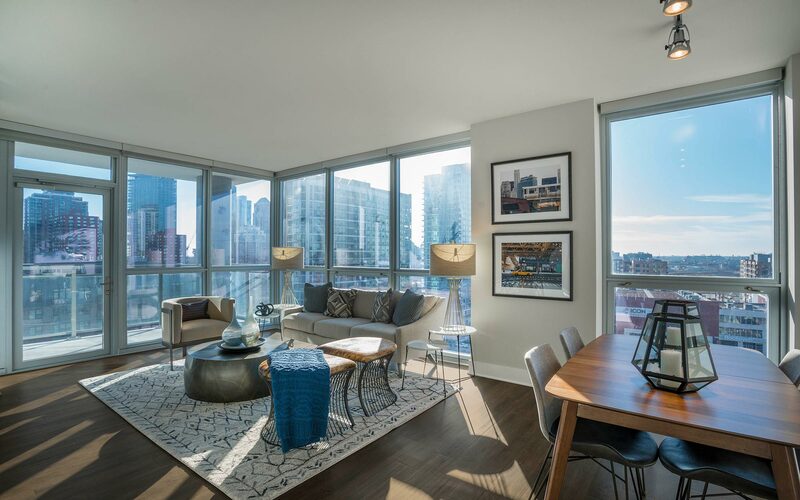 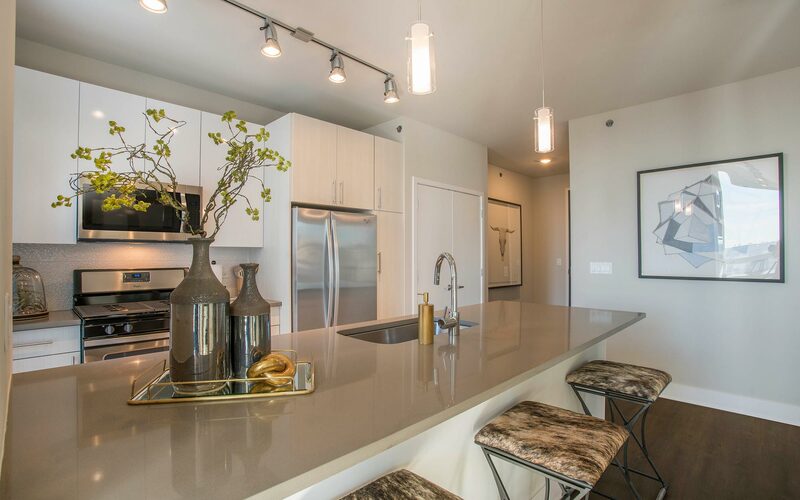 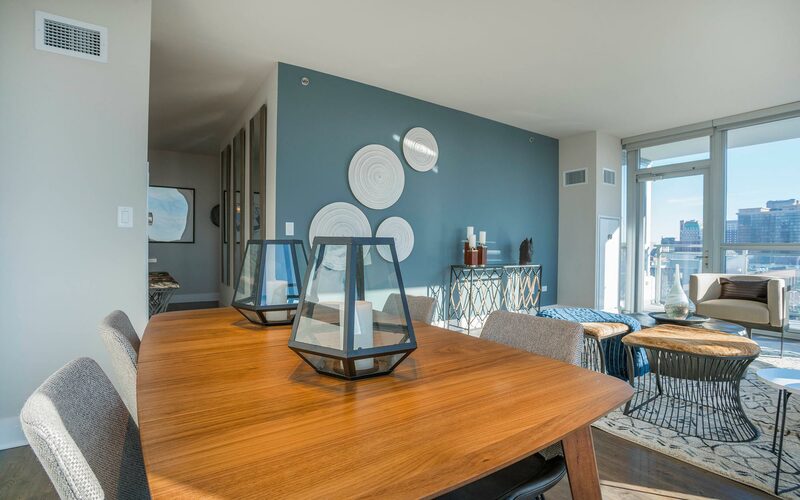 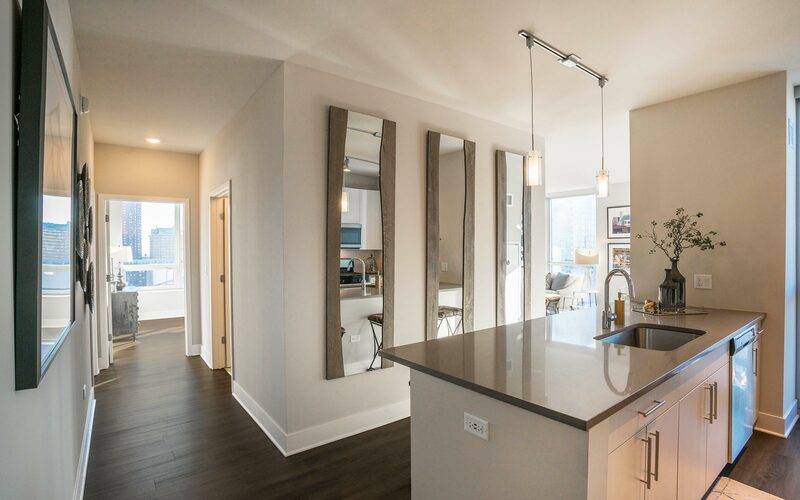 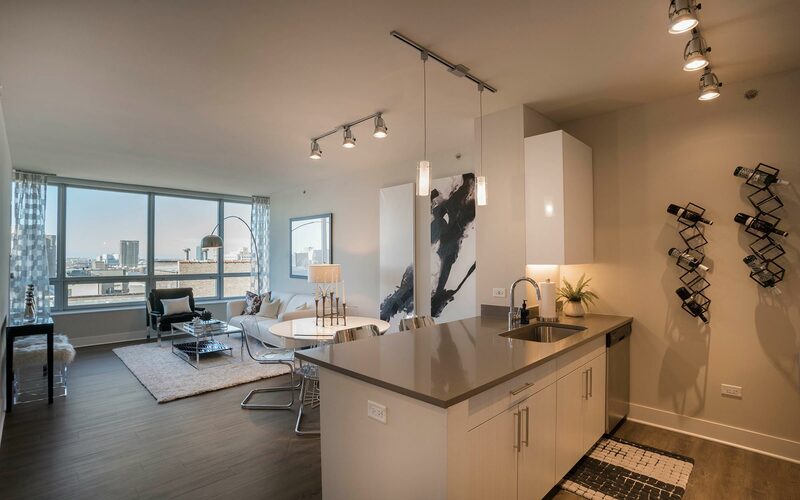 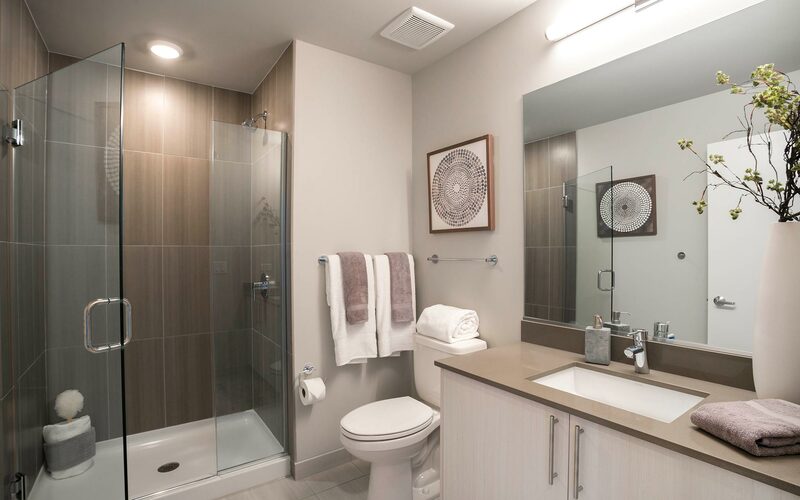 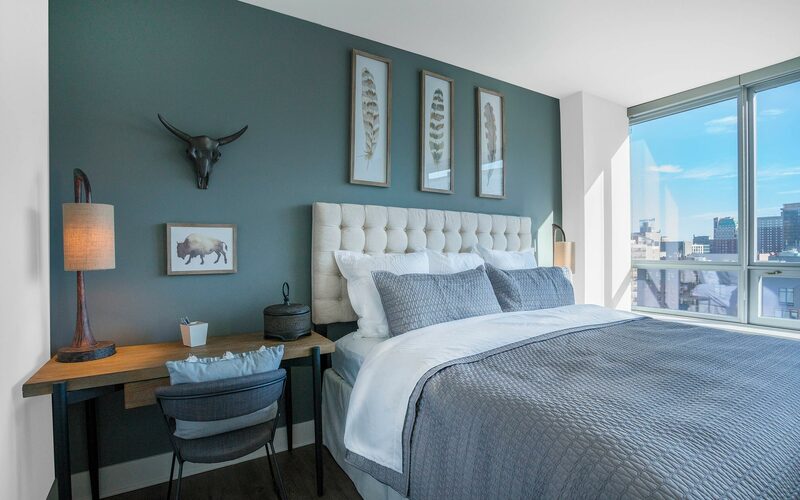 Hardwood floors throughout and floor-to-ceiling windows in the units.